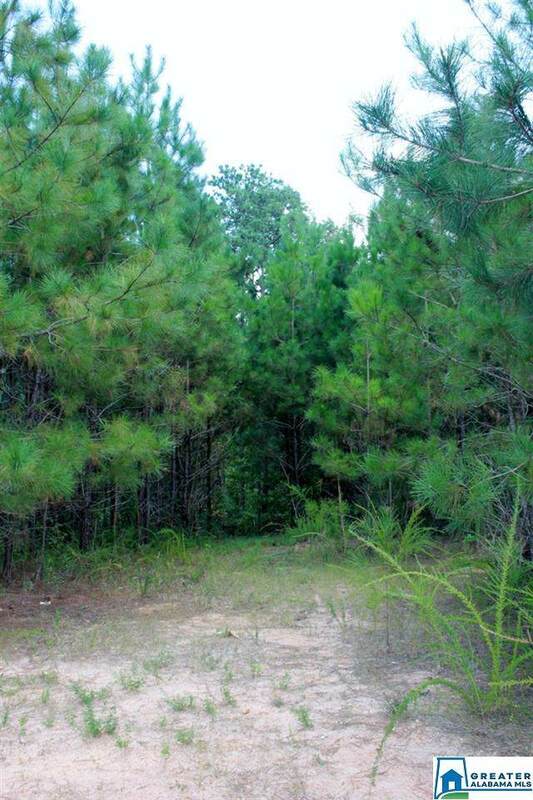 This property could be great hunting land with abundance of Deer, Turkey, Dove, and Quail. 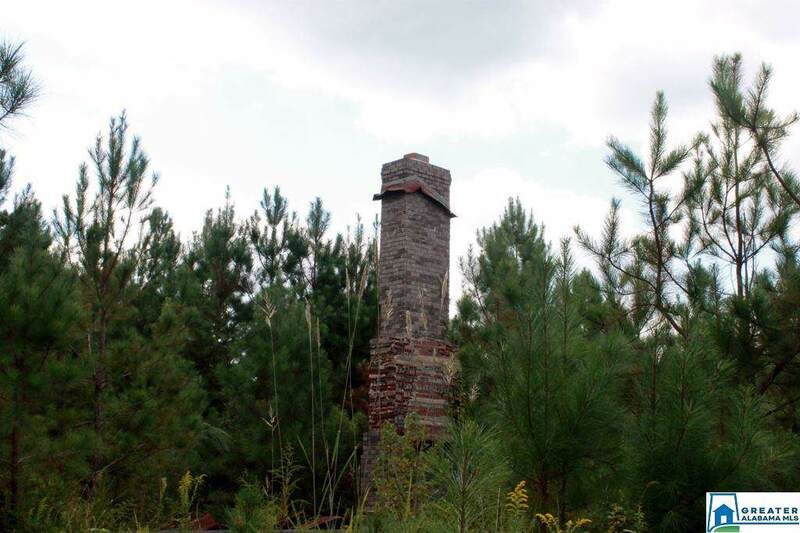 Whether you enjoy hunting or just watching wildlife, this is an enjoyable recreational property that has a gently rolling contour. With an established interior road system already in place, it makes for an easy pathway to get around. There is a great mix of planted pines and hardwood and a spring-fed branch. 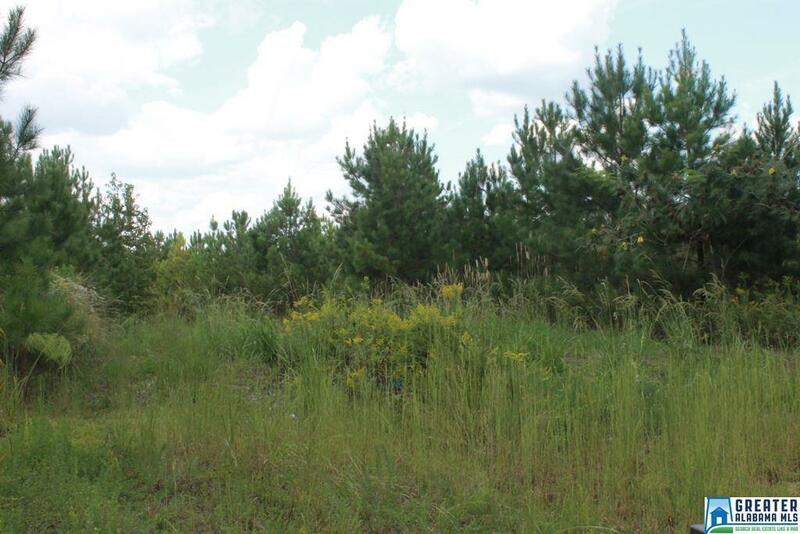 This 38+/- acre tract includes underground electricity, Internet/phone line, county water, and septic system already in place from a home being there previously Survey is available. 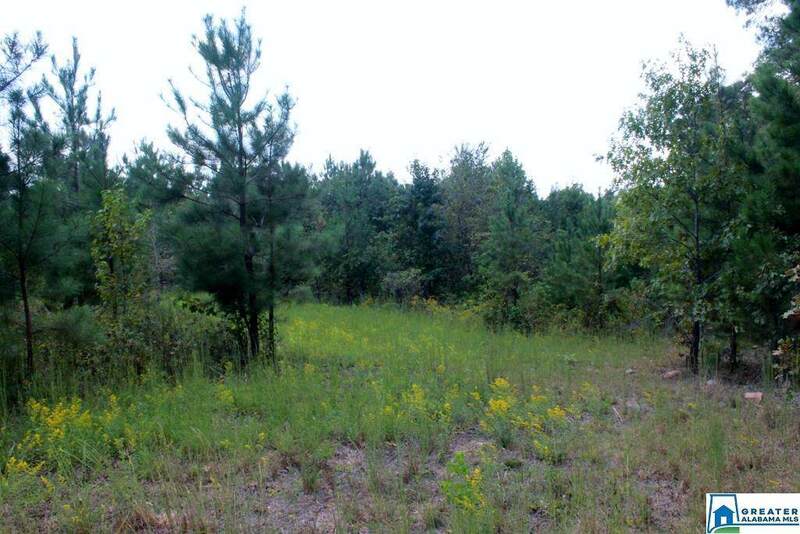 A 30 ft Right of way to the land is also deeded to the property. Priced to sell at $75,000.